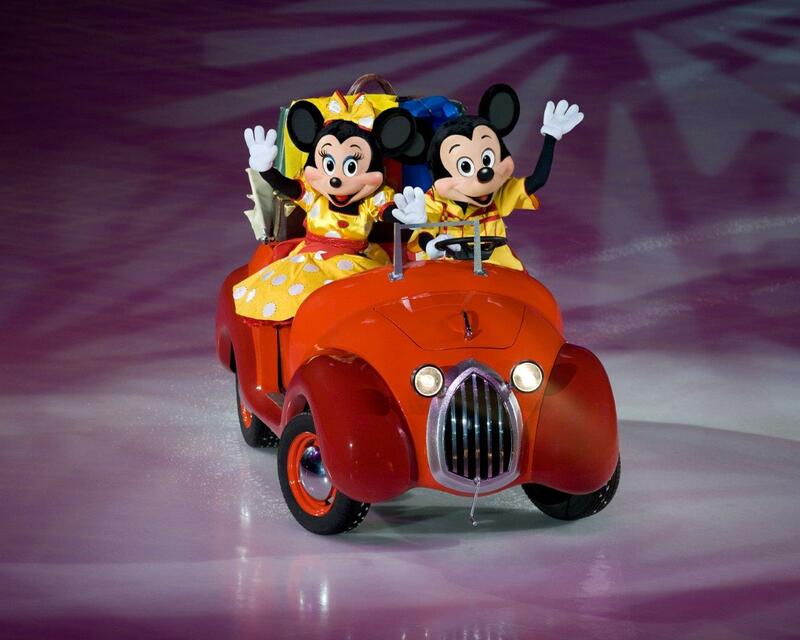 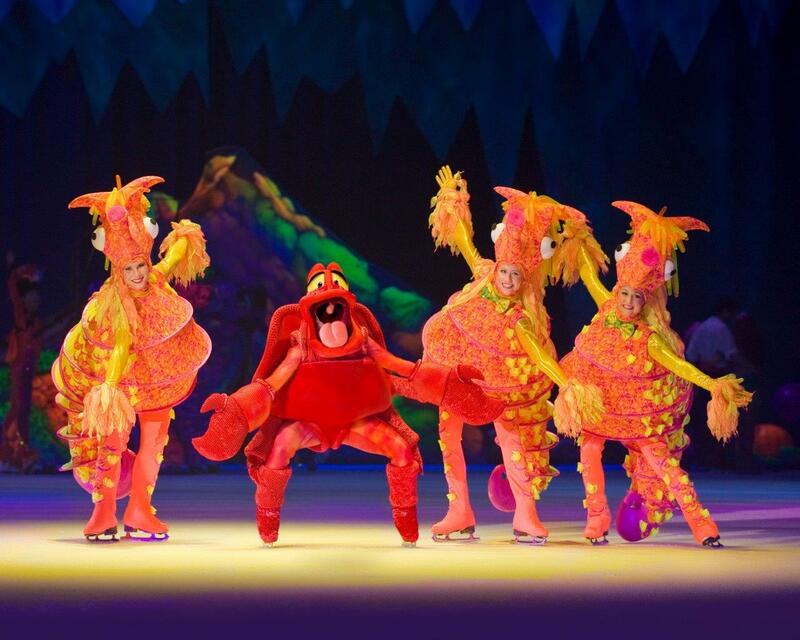 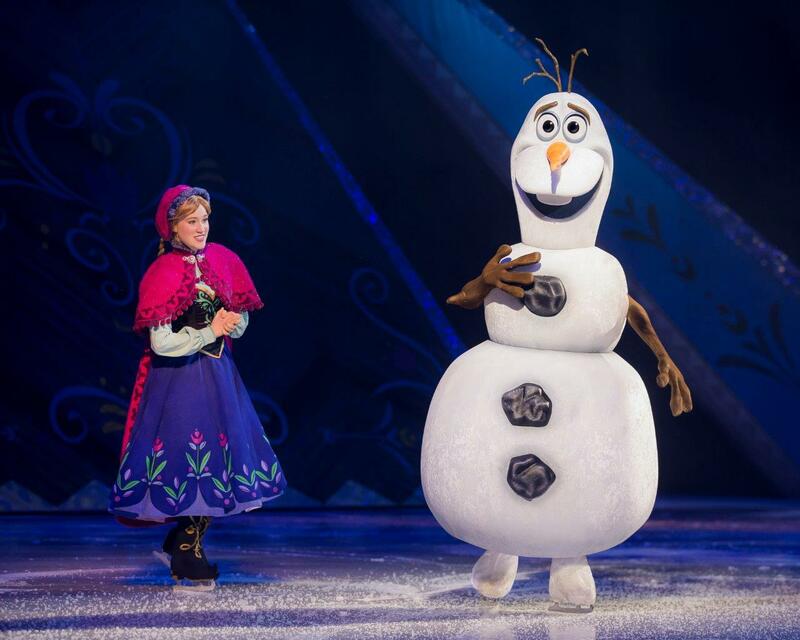 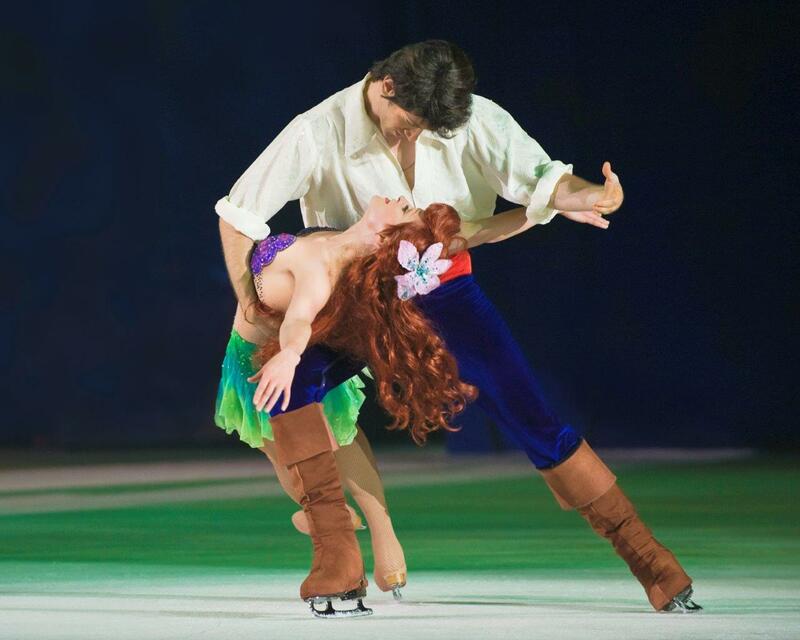 Rev up for non-stop family fun with four of your favorite Disney stories when Disney On Ice presents Worlds of Enchantment comes to the Southland. 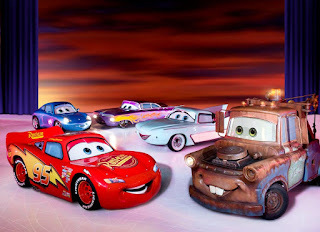 This action-packed ice spectacular showcases beloved characters from Disney•Pixar’s Cars, Toy Story 3, Disney’s The Little Mermaid plus the enchanting Academy Award®-winning Frozen. 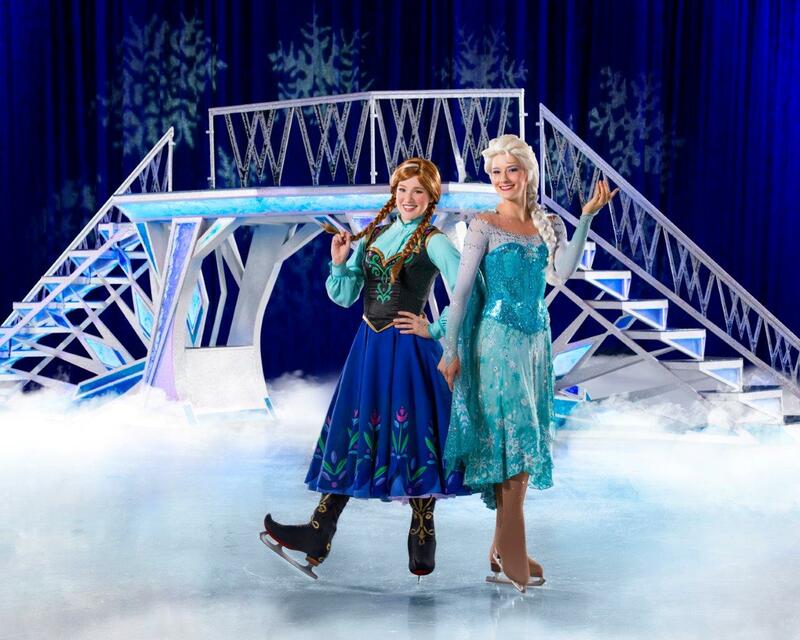 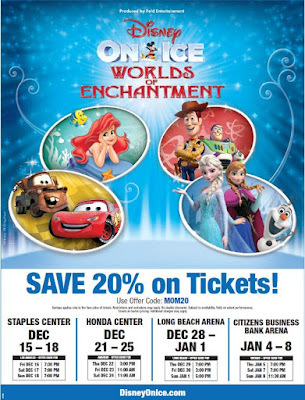 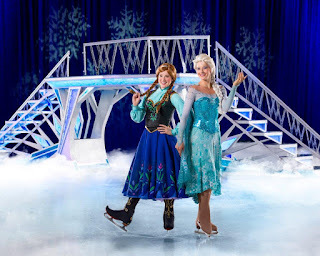 Produced by Feld Entertainment, Disney On Ice presents Worlds of Enchantment is performing from December 15 through January 8, 2017 in Los Angeles (STAPLES Center), Anaheim (Honda Center), Long Beach (Long Beach Arena) and Ontario (Citizens Business Bank Arena).